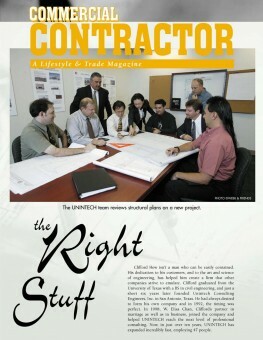 UNINTECH Employees have Study Published in Journal - Unintech Consulting Engineers, Inc.
UNINTECH CEO and Co-Owner, Min Chow (Clifford) Hew, P.E., and Precast Division Manager, Mr. Brad Aldridge, P.E., had their research published in Concrete International. Mr. Jack R. Kayser, P.E., with Trident Research, LLC, also assisted Mr. Hew and Mr. Aldridge in the study. 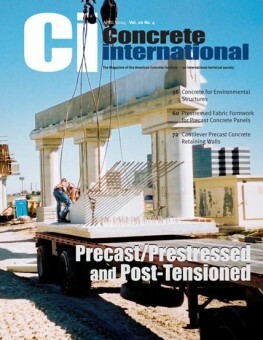 They examined the Cantilever Precast Concrete (CPC) advantage.